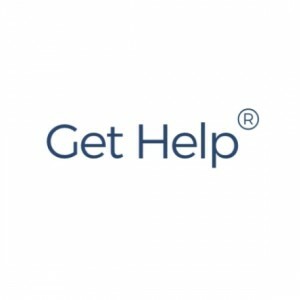 This is gethelpdotcom's First Quote! This is gethelpdotcom's Latest Quote! Forget about the thigh gap, the collar bones, and the hip bones. Make it about good health. Friendly reminder: your future and your health are more important than having a six pack. Your abs aren’t visible in clothes, and the people who see you when you’re not in clothes don’t care if you have visible abs or not. So they’re there for your own personal enjoyment, and if you decide you enjoy books or tv or cinnamon rolls more than you enjoy having abs, then that is a perfectly legitimate life decision and you have nobody to answer to but yourself.